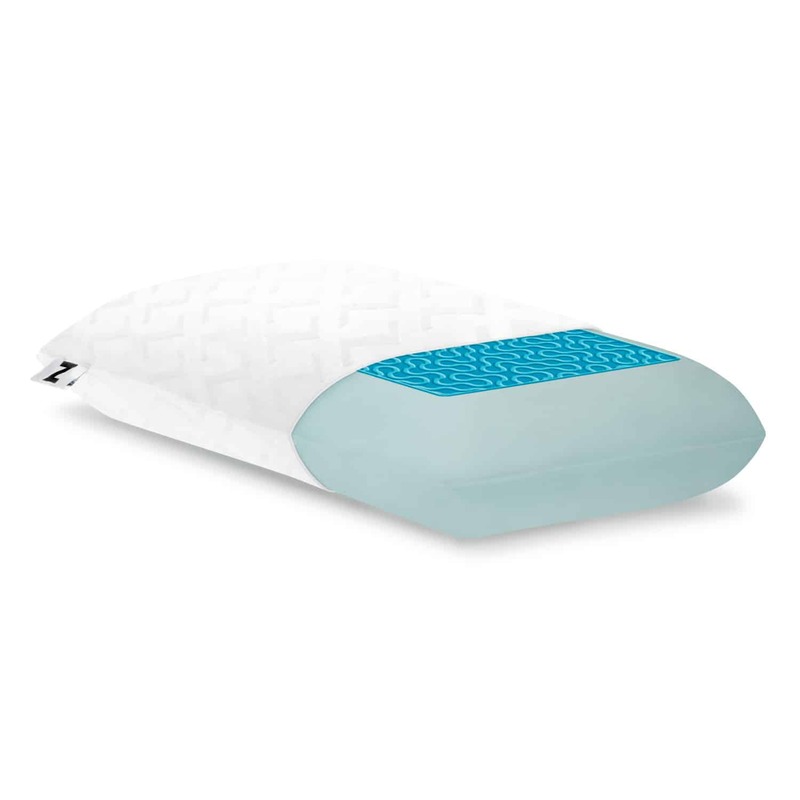 Offering a unique approach to combat heat, the Gel Dough® + Z® Gel pillow integrates two technologies to ensure a cool night of rest. 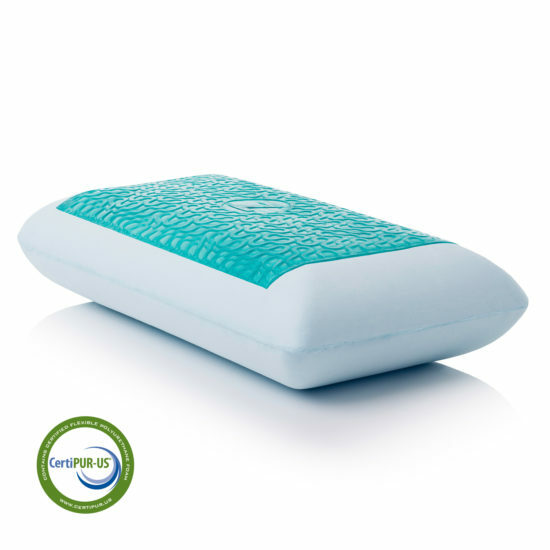 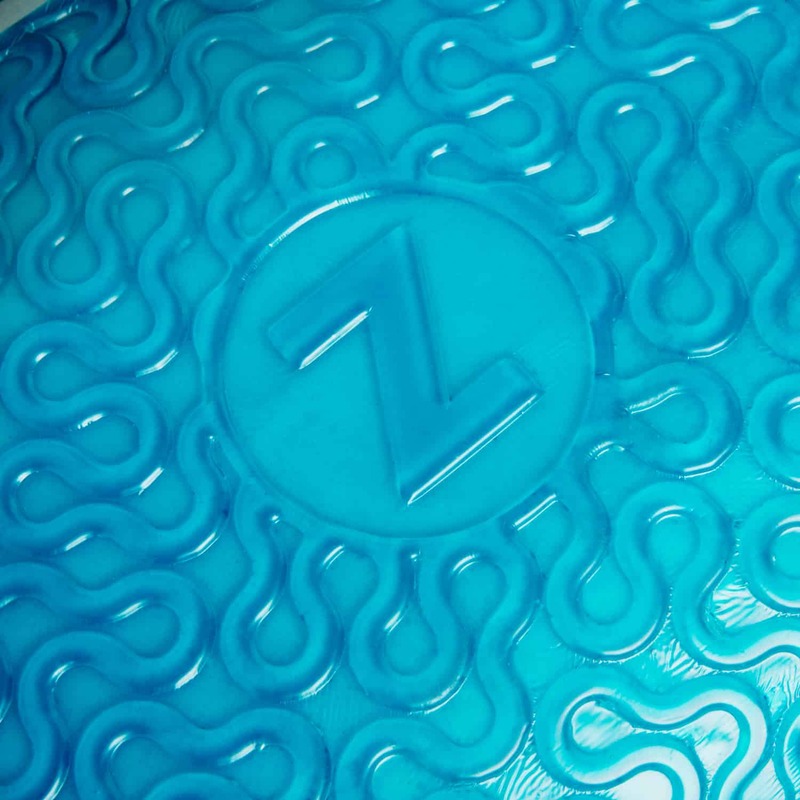 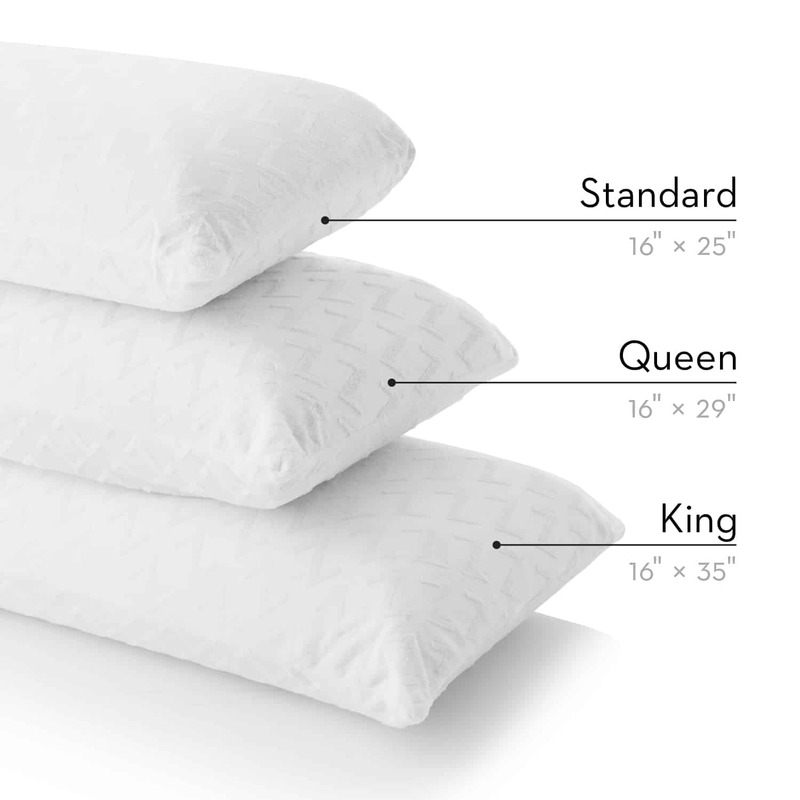 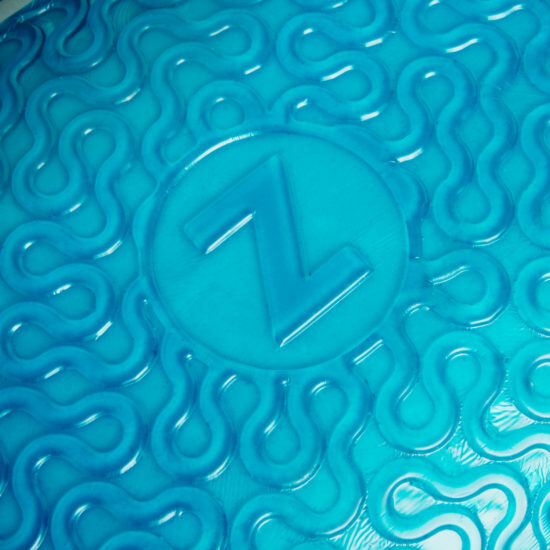 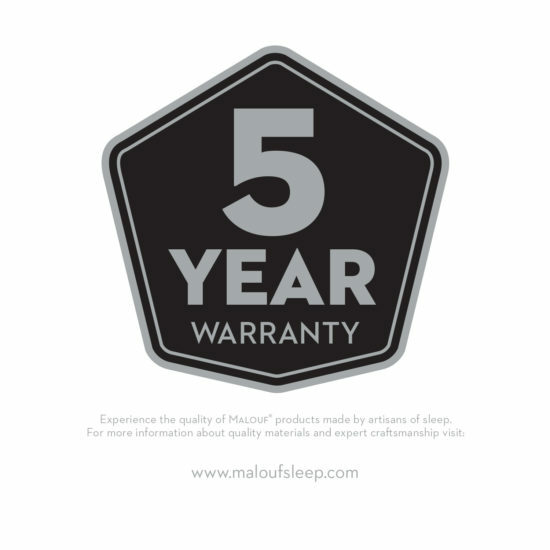 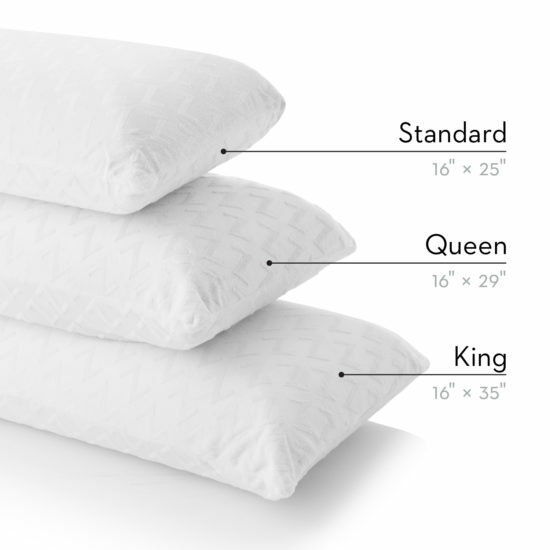 On top of the pillow, a liquid Z® Gel layer captures and dissipates body heat. 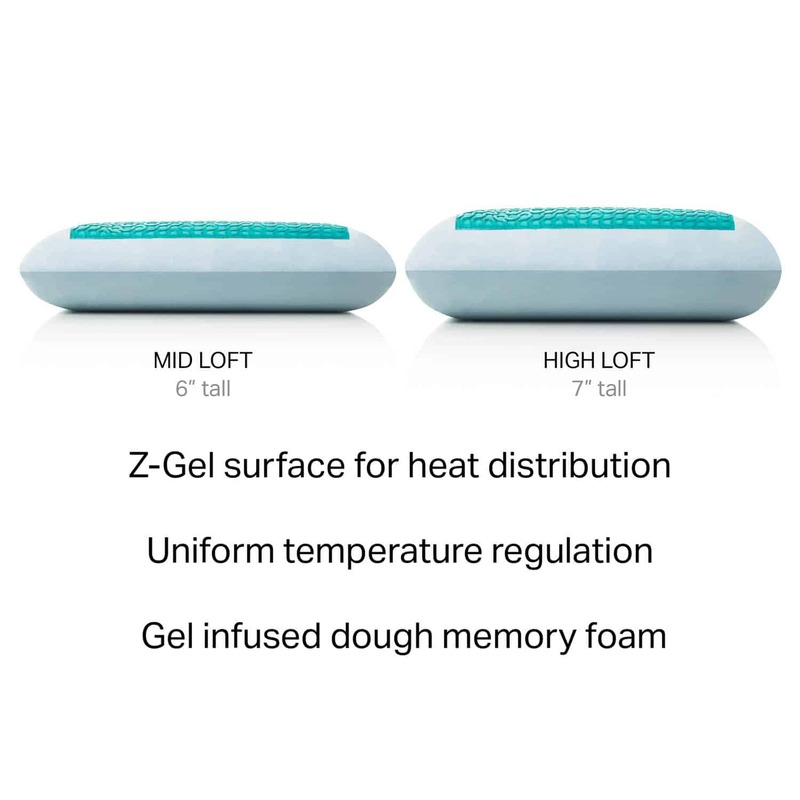 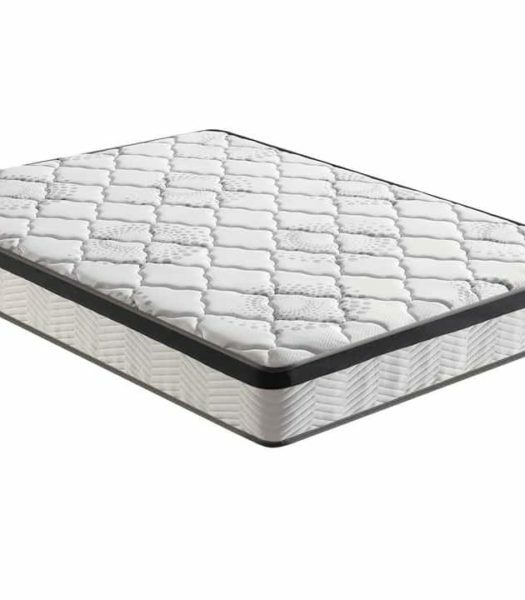 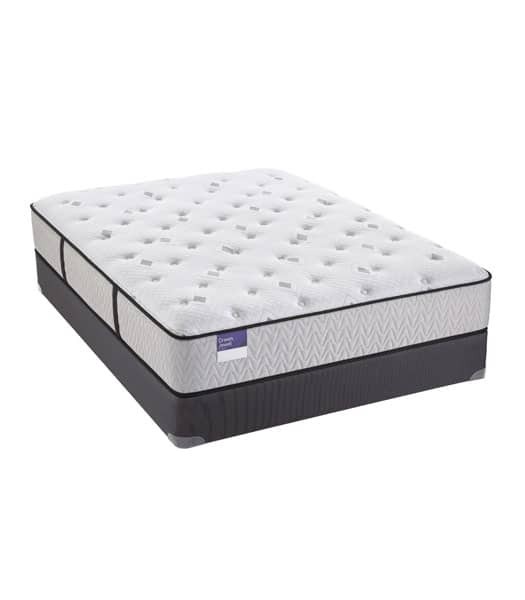 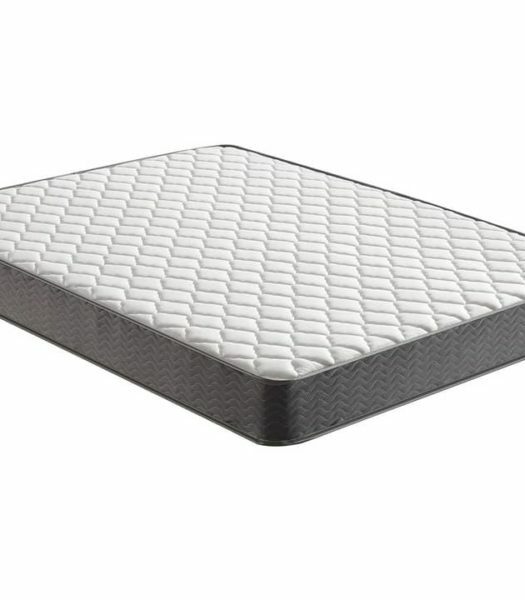 The body consists of unique Gel Dough® memory foam that creates a cooler, softer material and offers an optimal thermal experience. 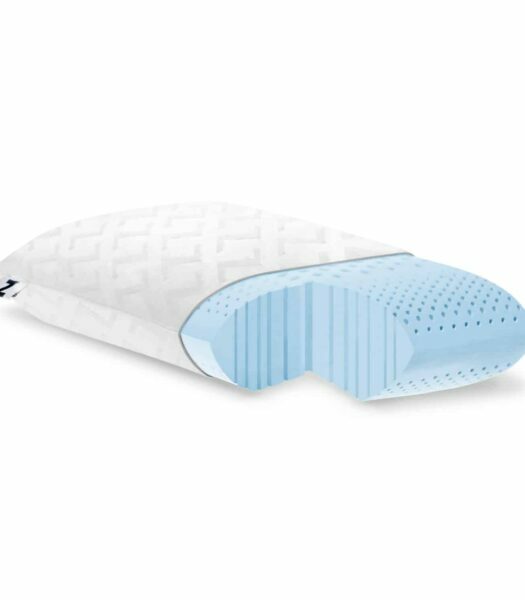 Accompanying the pillow is a luxuriously soft rayon from bamboo velour cover, excellent for sensitive skin and temperature regulation.